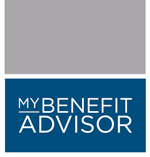 My Benefit Advisor was created by Emerson Reid LLC, established in 1974 and the largest Employee Benefit General Agency in the Northeast managing over $3 Billion in health care premiums, to provide a concierge level of service in partnership with a select group of employee benefit consultants. Comprehensive Financial Benefits in partnership with My Benefits Advisor, is Insurance licensed in nearly all states across our country with nine customer service and operations offices spanning from New York to California providing convenience for our clients with employees in multi-state locations. Benefit Consulting in today’s compliance heavy environment must go beyond the basic presentation of rates and benefits. We provide strategies around contributions, voluntary offerings, and employee communications as an integral part of the process to make sure employers satisfy all their legal obligations around Healthcare Reform and ERISA. We have on-staff Licensed Insurance & Investment Specialists, ERISA Attorneys and Human Resource Professionals that will coordinate a successful employee benefits program for our clients that will best service the needs of their employees while keeping an eye on the bottom line. 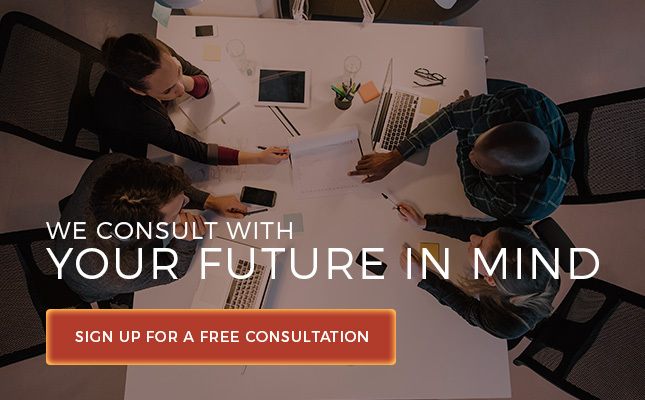 An advisory team of licensed professionals with wide-ranging areas of expertise to focus on your company’s needs and goals for long-term employee benefit solutions. Proactive benefits management leveraging HRIS technology and structured operational processes to streamline benefits administration. An intuitive, paperless, benefit enrollment and communication system for employees and new hires that provides full compliance with all Healthcare Reform legislations. Compliance assistance with all Healthcare Reform and Legislative Issues with our in-house ERISA Attorneys. HR Consultants to assist in the development of best practices to manage your human capital. Comprehensive wellness programs with incentive management capabilities. Comprehensive Financial is not affiliated with The Investment Center, Inc. or IC Advisory Services, Inc.